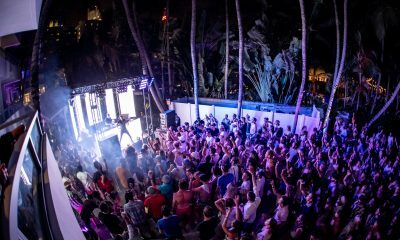 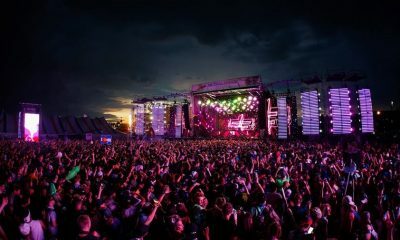 While festival season has just begun, the Labor Day Weekend extravaganza that always seems to close out the summer with style has just revealed its lineup for 2019 and it is STACKED! 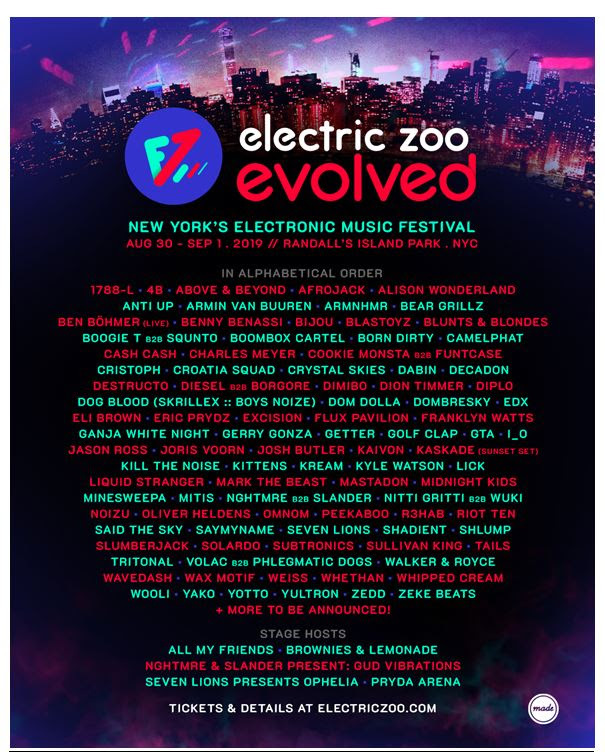 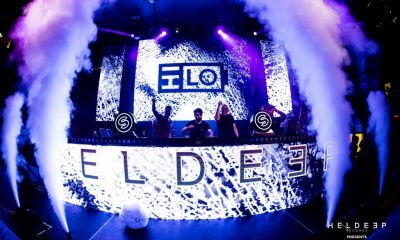 Returning to Randall’s Island Park on August 30 & 31, September 1, Electric Zoo: Evolved will feature a fully loaded lineup filled with dance music titans such as Dog Blood (Skrillex & Boys Noize), Kaskade, Diplo, Excision, Kill The Noise, Flux Pavilion and many more! 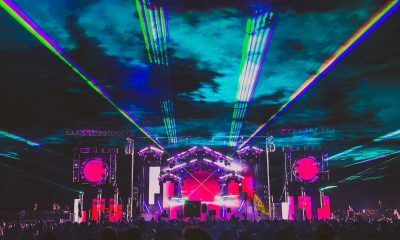 Check out the lineup below and be sure to grab your tickets sooner rather than later, this is one party you don’t want to miss!